The Xbox one gold membership has been a boon to Xbox console owners- a gift that keeps on giving. And this June there are some amazing titles coming to those with gold membership. If you haven’t already, sign up for the gold membership offer because it is understood Microsoft is trying its best to provide the best services to its gaming community. If Sony’s PlayStation plus was a runaway success, then the free Xbox live games provided by Microsoft can claim to match it. These games are worth hundreds of dollars and to avail them for free is fantastic. Keep in mind that these are games which are yours to keep upon download- and each should take you a good few months to get done. You can play online whether multiplayer or co-op just as you would if you’d have purchased a physical disk of the game. So, here are the Xbox one games with gold for June- 2018 that you should definitely consider purchasing if you are a member. One of the most hyped games to ever release on the Xbox one gold membership is the Sonic and all stars racing transformed. Why? Well because it is one of the best new generation multiplayer racers available. Among the Xbox one games with gold for June- 2018 this title is the most tempting and there is a possibility you’d be in a queue for a long time since everyone would be after this one. 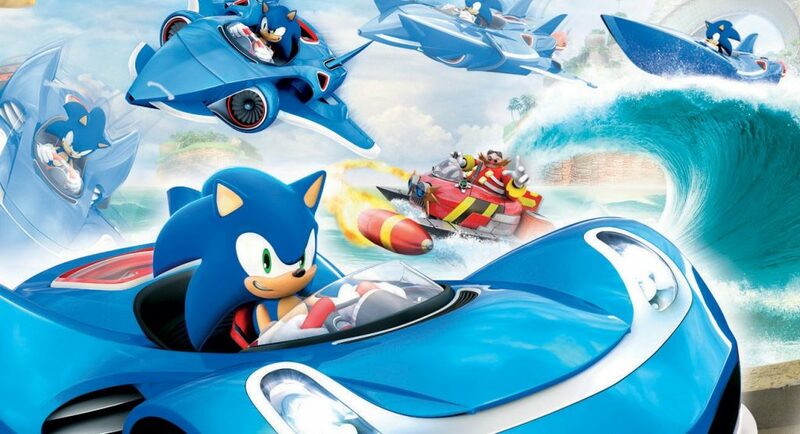 The reason Sonic all stars is a success is because of the fast-paced action, the awesome vehicles (which are all transformable) and great tracks (of which there are many). There are many game modes like World tour, single race grand-prix and versus battles to keep you occupied. You can race up to 10 players online and there is even a split screen option where 4 players can simultaneously partake in the action. But keep in mind that this game is only available until the 15th of June. So hurry. Some Reasons to download: Awesome racer action; 16 different unique tracks; Vehicle modification options; Great online features. Lego games are an acquired taste but many swear by them and others say it takes getting used to and then it is a blast. Regardless of your position, it is wise to have a look at Lego Indiana Jones 2. This game was originally released way back in 2012 and it is the first Lego release in the catalog of free Xbox live games. 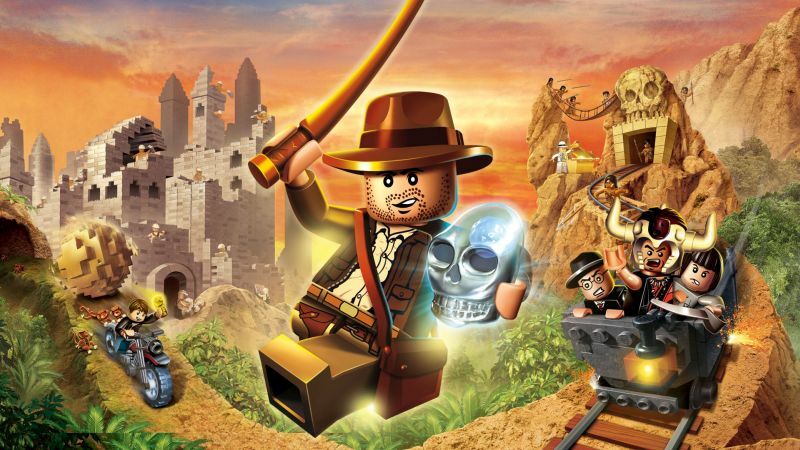 The game is a mash-up of every Indiana Jones film and comes with some added features such as new levels and vehicles and of course the incorporation of aspects from the last Indiana Jones release- Kingdom of Crystal Skull. There is also a two-player split screen mode but the only drawback is that because it is an older game it will inevitably draw comparisons to recent Lego games- some of which are amazing from a graphical and story perspective. Regardless, this is a free offer and Xbox one games with gold for June- 2018 has crossed new thresholds by including a Lego game. If you have never played a Lego game on your console this would be a great time to give it a shot. It is available from 16th-30th June. Some reasons to download: Split screen feature; great world building; new levels addition. Assassin’s Creed is a longtime favorite and many rejoiced at the news that they can play it for free this month. Now granted this is a standalone 2D stealth adventure which is nothing like the awe-inspiring, open world wonders of the main series but this is a great game on its own. 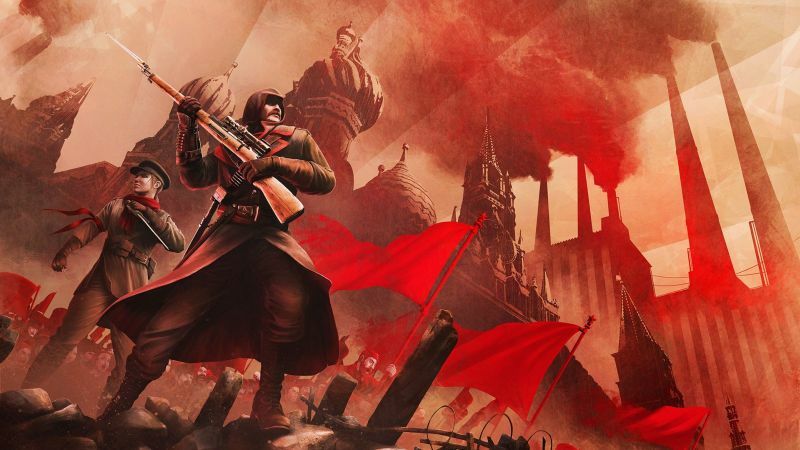 This is a great “diversion” into exotic Russia where you play as a Russian assassin Nikolai Orelov, set against the historical backdrop of the October Revolution. Among all free games on Xbox One, only this is a historical adventure. The usual features that make the Assassin’s series so special are all here: find some scroll, save a princess, fight arch enemies. If you even remotely enjoy the Assassin’s Creed you should pick this one up. And unlike the other Xbox one games with gold for June-2018 this one is available all throughout the month. Some reasons to download: It’s an assassin’s creed game; great 2D scroller which is nostalgic and awesome; great gameplay. June has been a special month for Xbox one users- the games have variety and nobody possibly thought that heavy AAA titles like Assassin’s Creed or Sonic All-Stars could ever be given for free. Among all free games on Xbox one, this month’s offering is both varied and heavy loaded- each of these titles should last you a good while. All the Xbox one games with gold for June- 2018 will probably be upstaged by next month’s offering and by the end of the year one can expect many more AAA titles being given for free for members. These are great times to be an Xbox one console owner.